Summer decided to come early this year and who doesn’t want to pack as much sunny goodness as possible into every weekend? 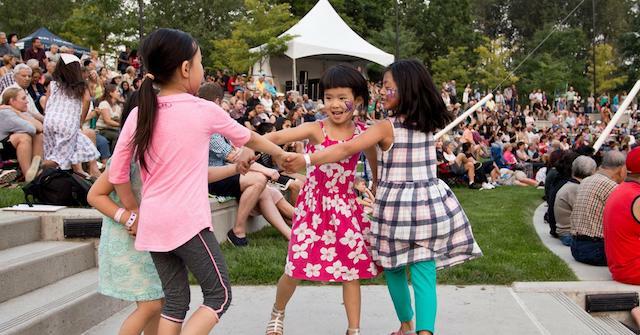 It’s definitely not hard to convince kids to stay outside all day and just a SkyTrain away Coquitlam has a ton of family-friendly festivals and events to get you out and about this June. 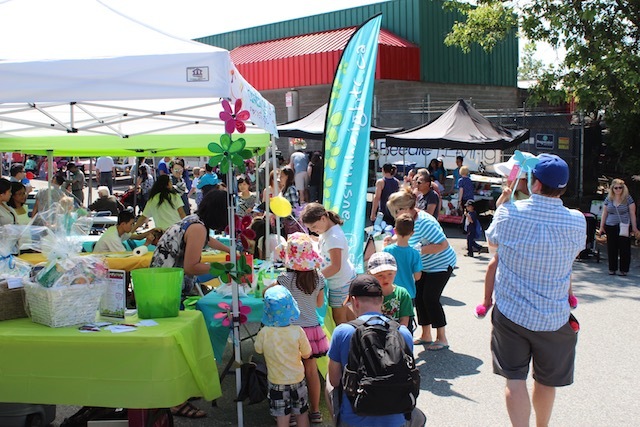 Start the day with a free pancake breakfast from the Coquitlam Kinsmen and specialty coffee from super cute local café Coffee + Vanilla (from 9:00am to 10:30am), before exploring local vendors, kids activity tents and live entertainment at Daisy Day. 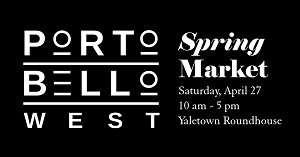 This sidewalk-style, open-air event, celebrates the vibrant Austin Heights neighbourhood, showing off some of the best food Coquitlam has to offer. Need to beat the heat? Hit up the local spray park at Blue Mountain Park. Insider tip: free parking is available for Daisy Day at Blue Mountain Church on Blue Mountain Street at Austin Avenue. When you’re all done with Daisy Day you can head over to Town Centre Park, at the TD Community Plaza for live entertainment from Tony Prophet and kid-favourite Bobs & Lolo. Insider tip: bring a picnic blanket and grab a bite to go from one of the restaurants and cafés hidden along Glen Drive (just off Pinetree Way). Food vendors will also be on-site. Bring the family to watch the Grande Parade march along Burlington Drive and Pinetree Way up to the Teddy Bear Picnic. 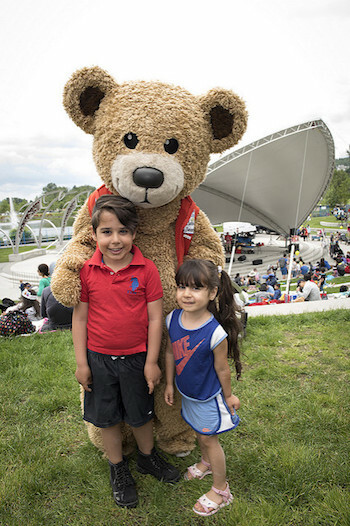 Follow the parade route to Town Centre Park near the TD Community Plaza on the east side of Lafarge Lake for storytelling, puppet shows, food, gymnastics, live entertainment and of course, a picnic. An exciting event for little ones and their teddy bears too. Insider tip: bring bathing suits or a change of clothes, so kids can cool down at the Town Centre Park spray park. Admission: Tickets available here. Children under 6 are free. Think kilts, bag pipes, highland dancing and of course the caber toss (a wooden pole up to 23 feet long)! 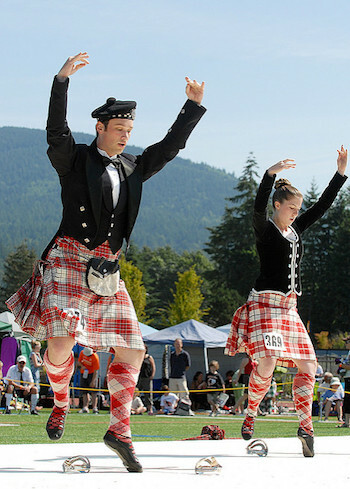 The BC Highland Games & Scottish Festival is a weekend-long family-friendly event that starts off Friday night at Percy Perry Stadium, at Town Centre Park, with a Kick Off Ceilidh Beer Garden featuring live music from Ruckus Deluxe. The main events day on Saturday also features children’s games, rides and activities. Insider Tip: Grab tickets for one of the four Whisky School classes before they sell out. Nothing says summer like a family day by the lake. 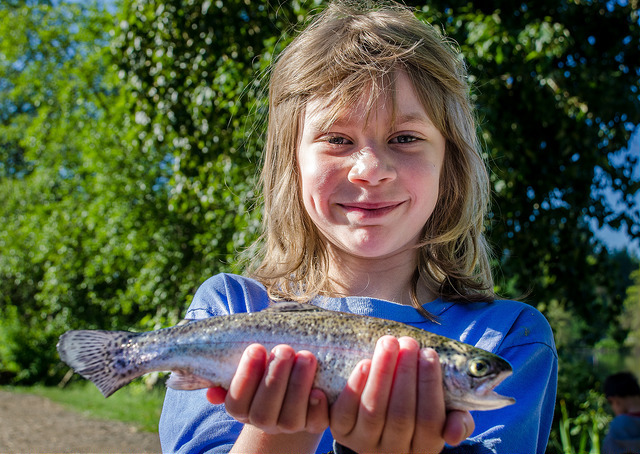 Perfect for Father’s Day, the Lafarge Lake Fishing Derby is for both novice and expert anglers, with the lake fully stocked with rainbow trout! Kids are also invited to help stock the lake. No licence is required, so this is great opportunity to introduce your kids to fishing and conservation. Volunteers will be onsite to teach and demonstrate angling techniques. 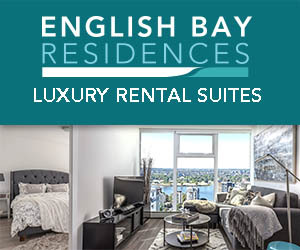 Lafarge Lake is steps away from the Lafarge Lake-Douglas SkyTrain station and free parking is also available within Town Centre Park and at the SkyTrain Park ‘n Ride lot. With Canada Day, the Summer Concerts series and the Kaleidoscope Arts Festival coming up this summer, Coquitlam has me thinking outdoor festivals in a big way. I will draw one winner at random from all entries at 5:00pm on Tuesday, June 5, 2018. 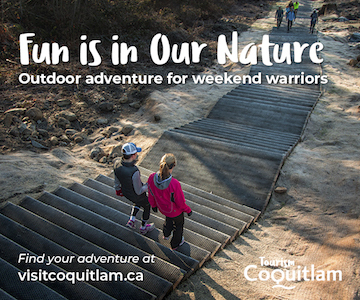 Follow Visit Coquitlam on Facebook, Instagram, Twitter for the latest happenings in Coquitlam, and visit Coquitlam’s Travel & Experience Guide. 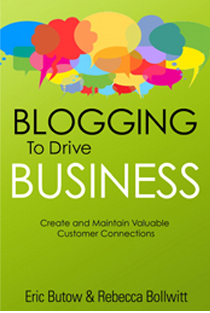 Update The winner is Denaye Dorge! This is fantastic. A very good day out indeed! Great prize pack! Great events too, they look like lots of fun! Especially for my birthday coming up! Great prizes! Everyone can have something! Wonderful festivals! Sounds like a great way to kick-start summer! I’m feeling lucky. Thanks for the giveaway. I’d love to explore Coquitlam and these festivals! What a bunch of fun fests! This sure would be a fabulous day..thanks for the chance! What a generous gift pack. Sounds like a lovely day. Thanks for the chance to win! Austin Heights is such a nice shopping area. Thanks for the chance to win. Coquitlam is awesome for all these community events! Lots of family fun days! What a great list of events! I can’t wait to check them out with my daughters! Those would be fun events to go to! Sounds like a great prize pack! I love the local events! It’s a great way to make fun memories with your kids. 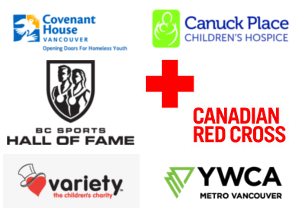 I just moved to Coquitlam a few months ago. Looking forward to checking out this event. Sounds like a lot of fun! Oh…so many good memories at the John B….those chicken wings! Looking forward to attending this event! Sounds like a lot of fun. This would be a great day! Thanks for all the info on great effects to participate in with the family! Such a great area….thanks for the chance to win. Great events and great prize! Definitely a good idea for a pre-Father’s day out with my girls. Such a generous gift package! I would love the chance to win and share the gifts cards among family and friends. Terrific events. I’d love to win the prize pack! Thanks for this information about local events. Looking forward to taking in some of the festivities. Ive always enjoyed Daisy Day Festival!!! I’ll be at Daisy Day! Would love to win this prize package to spoil myself and a friend! This is a great way to start a Saturday morning with my family! I am already winning so a bonus prize would be awesome! I wish everyone luck See you there! I really want to take my Niece to the Teddy Bear’s picnic ^__^! Thanks for the heads up! I live in that neighborhood and had no idea. What a fun Saturday morning! Sounds like a lot of fun! Can’t wait to take the kids!